Random And Some: Bro, do you even lift? If you are a skier, I automatically think less of you as a human being. What I meant to say was: all skiers are ginormous douchebags. Granted, I am a snowboarder and thus wired to hate assclown skiers, and I have a healthy dislike toward people in general, but the douchebaggery of skiers can be objectively substantiated. 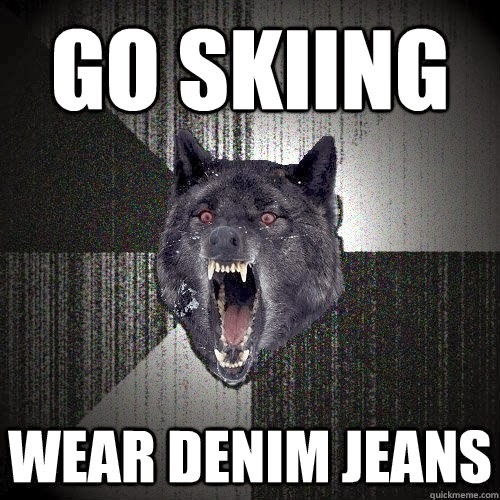 Some skiers wear jeans, which is ridiculous. 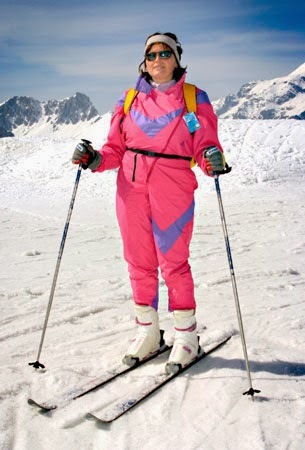 Who wants to be on the slope looking like this? These pricks on sticks get in the way all time time with their huge, unpredictable S'es. Skiers are snobby, wildly territorial stuck-ups who openly contempt snowboarders. They don't take heed of others on the slope, mindlessly bumping into snowboards whenever they desire. 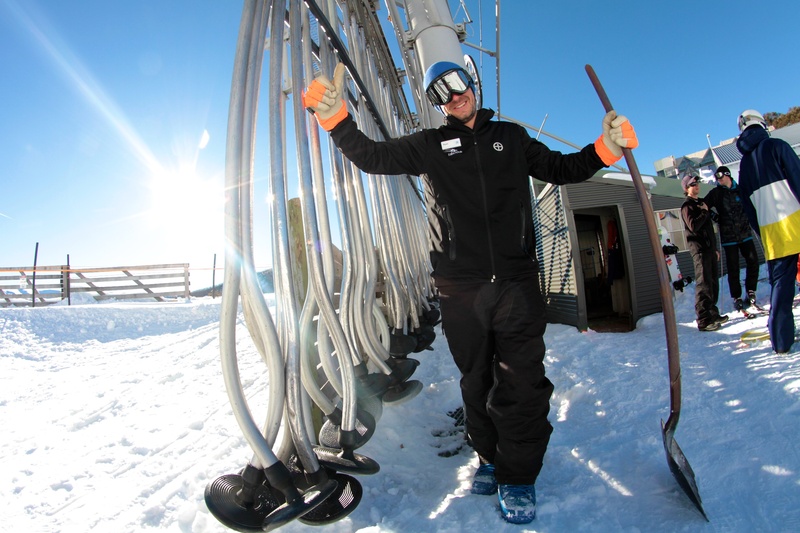 Since skiing predates snowboarding, winter resorts in general and ski lifts in particular cater to skiers. Unfortunately, this means that all etiquette goes out the window at lifts. Which brings me to the topic at hand: ski lifts. My absolute favorite one, for various reasons, is the Carpet. It's a whole new world from other lifts. Because what's not to like? 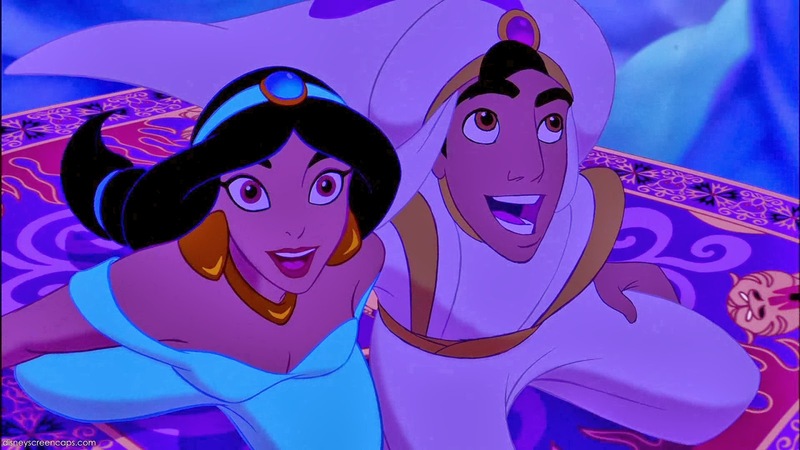 It's easy, there's no hassle, and it lends itself to countless Aladdin jokes. The thing is though, carpet lifts are rarer than Mew. Very few ski resorts have them. Which is too bad, really. I also like the Chairlift. Well, I learned to tolerate it and appreciate its merits. It gets you where you need to go, you can have a little chat while you're on it, and it allows you to take in the often breathtaking views. My No. 3 favorite ski lift is the T-Bar. It offers way more balance than the J-Bar and is so much more comfortable than the Poma Lift. You can also never go wrong with the Rope Tow. I am definitely a ropist. I would rope all day if I could.